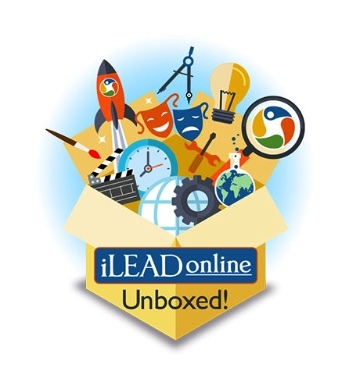 Rooted in Common Core standards and best practices of learning, iLEAD Unboxed! 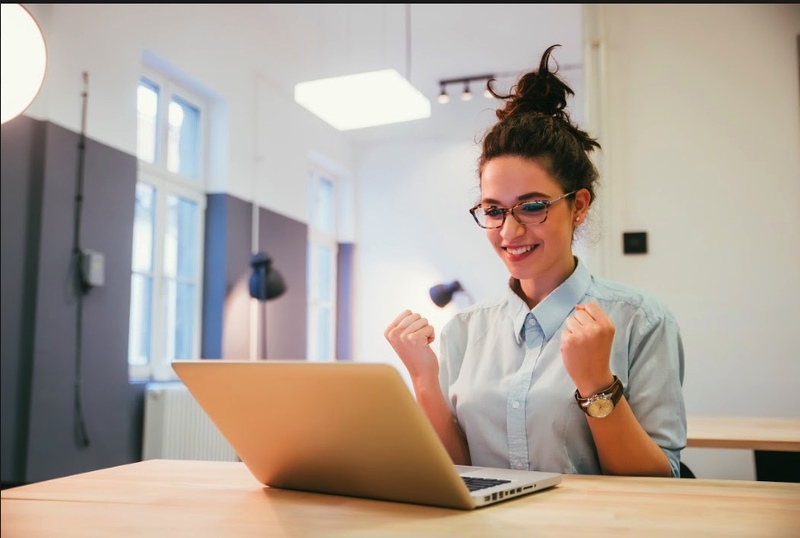 is shipped to your home and includes all hands-on supplies & activities, complete access to the online course materials, and ongoing support from a credentialed iLEAD Online instructor. Click HERE to receive updates and information.